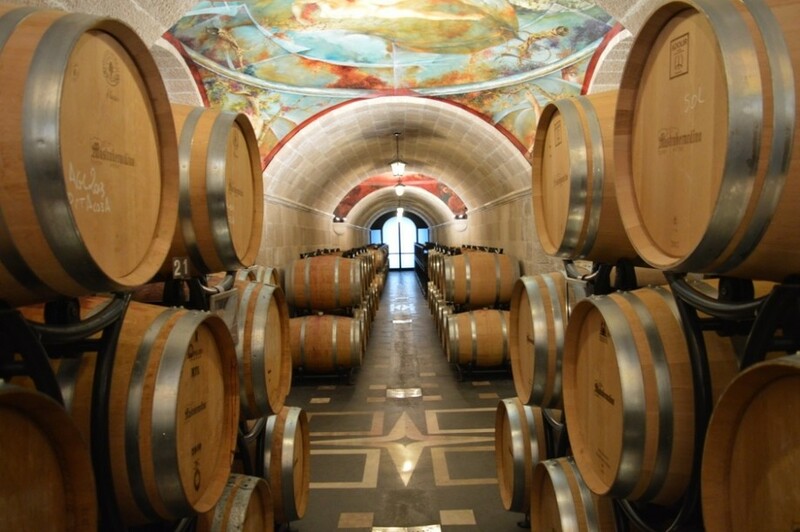 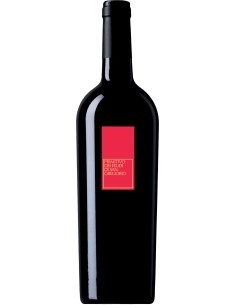 Aglianico IGT is a wine produced by Mastroberardino in Campania. 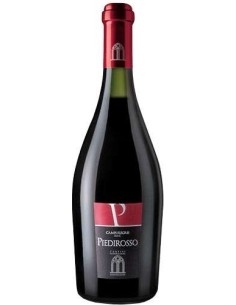 It has an intense ruby red color, intense aromas of black cherry, wild blackberry and violet can be perceived on the nose. 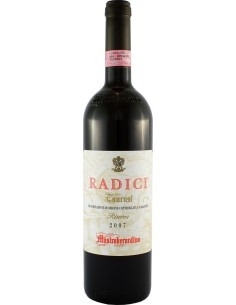 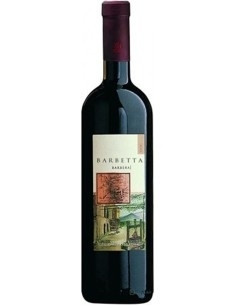 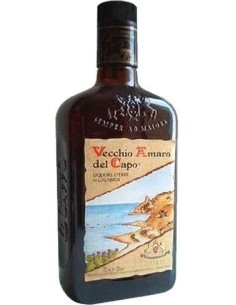 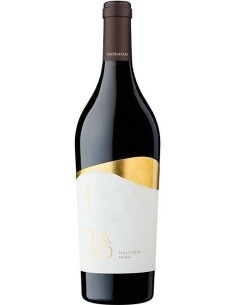 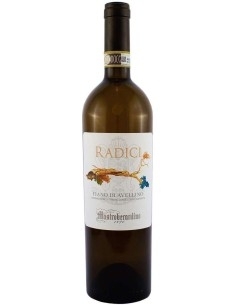 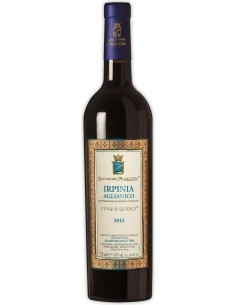 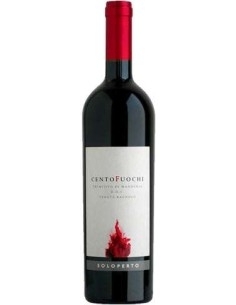 It has an elegant and soft taste with notes reminiscent of wild berries and strawberry jam. 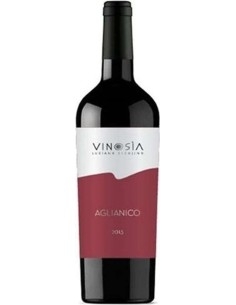 The Aglianico di Vinosia comes from polposo, spiced and from the vital tannins, expressed with the greatest softness possible.